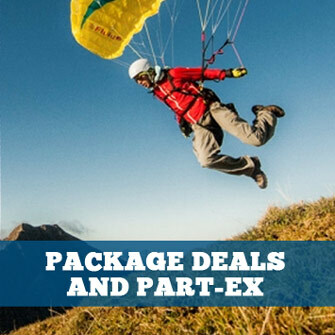 Emergency reserve parachutes for paragliding, paramotoring and hang gliding. Need help choosing? 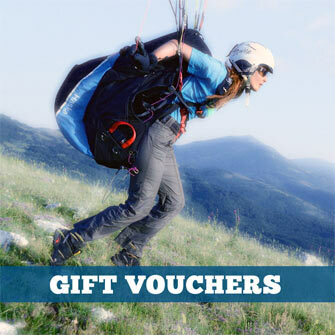 Read our article Choose The Right Reserve Parachute. Still not sure? Contact us.